157 people in our community are currently praying with you. 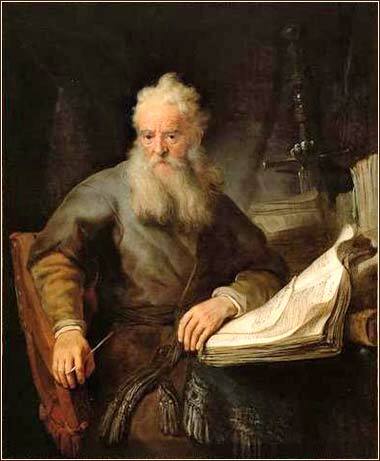 The Apostle Paul by Rembrandt von Rijn, ca. 1633. Of the Seven Deadly Sins, anger is possibly the most fun. To lick your wounds, to smack your lips over grievances long past ... to savor to the last toothsome morsel both the pain you are given and the pain you are giving back – in many ways it is a feast fit for a king. The chief drawback is that what you are wolfing down is yourself. The skeleton at the feast is you. 12-15 I beg of you: Just as I, a Jew, became like one of you, now you must become like me. Remember how close we were? I was ill when I first came to you to preach the Gospel, but you bore my infirmity with me. Instead of losing patience, you welcomed me like an angel of God, like Christ Himself. I think you would have torn out your own eyes and given them to me, if you could. hen Paul went to live and preach among the people and towns of central Anatolia (Turkey), he did something really rather remarkable; he ceased to be a Jew, or if you prefer, ceased to live like a Jew. While Peter and possibly some other apostles (and other second-generation evangelists) had taken actions forbidden by the Law (see Acts 11), there is no record of any of them going “the full monty” and becoming, for all intents and purposes, a Gentile. Paul was the first Christian, in the fullest sense of the word. 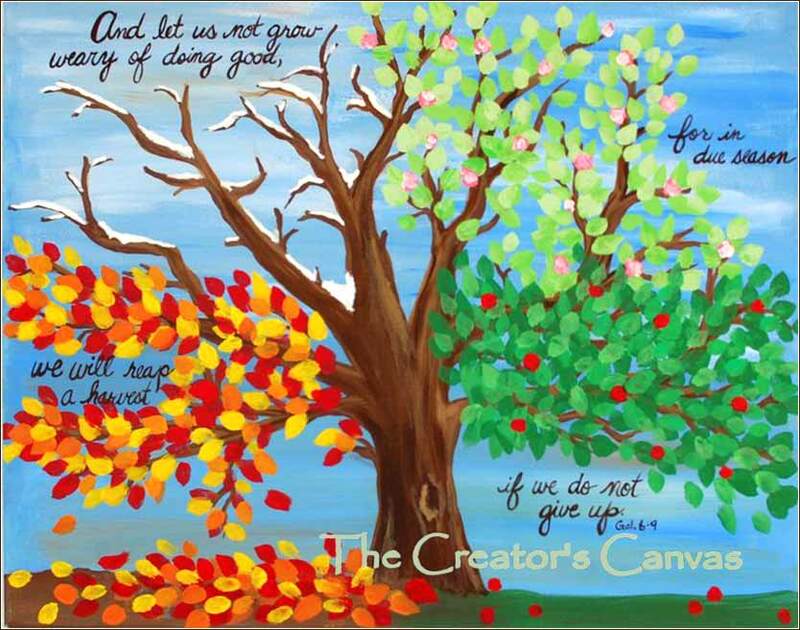 He was the first kid on the block to take the training wheels off his bicycle, the first follower of Jesus to demonstrate absolute reliance on the new covenant. This must have aided him immensely in his primary mission, bringing the Gospel to the Gentile world. And so he can say “I became like you” with conviction, knowing that the early converts in Galatia, who were the senior members of the churches, would testify that Paul had indeed abandoned the Law. One cannot imagine a more powerful argument against the Judaizers. They were trying to convince Gentiles to become Jews, telling them it was necessary to live under the Law to follow Christ; but the apostle who had first led them to Christ had abandoned it. Paul makes the Judaizers look absurd. He, the foremost apostle in northern Christendom, has essentially become a Gentile — now the Gentile Christians should do just the opposite, and become Jews? Using the reminiscence of the time he had been with them in person, Paul segues into sentimentality. His rhetorical strategy seems clear — he is not above using pure emotionalism and personal attachment to “close the deal” with the listeners, for many of them must have had great personal love for him. How could they not? Paul could talk the bark off a tree. When he was put into prisons, he would convert his prison guards! How Paul came about his rhetorical training is a mystery. But anyone who has read any Greek philosophy will see how “Greek” the Epistle to the Galatians is. We see enormous Semitic influence in the Gospels; Christ Himself spoke in a very Hebrew manner. But Galatians is pure Greek, both in the use of logic and in the progress of argument according to principles of rhetoric. As an interesting historical note, this passage is one of a very few that give us insight into Paul's physical condition. We know he had some sort of infirmity and we infer, from this and several other incidental remarks in other epistles, that he sufferered from some disorder or disease of the eyes. He may have had other physical problems, as well. It is hard to imagine that he led the life he did, constantly traveling through the primitive world, working as a day-laborer, and suffering repeated incarcerations and beatings — at least once he was left for dead — without suffering permanent physical effects.